And I bet you were thinking that F would be fore something else weren't you?? Naughty, naughty!! 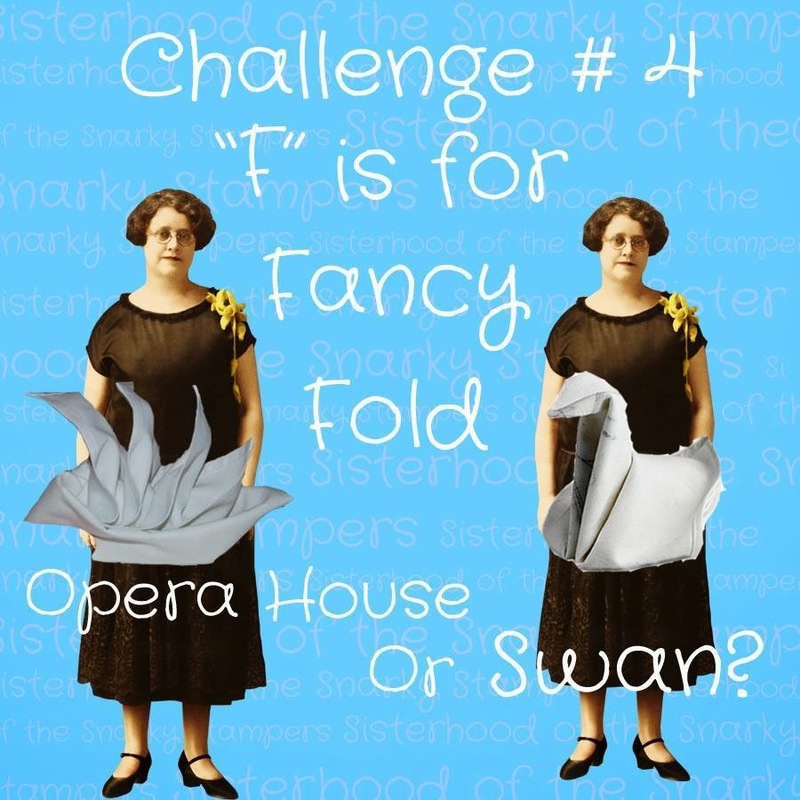 This week F is for Fancy Fold. 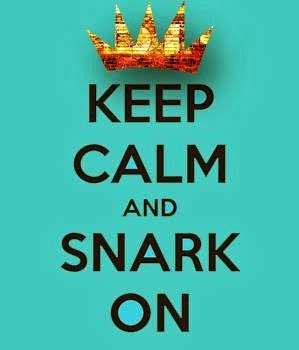 The Snarky Sisters want you to break out some fancy folding techniques. 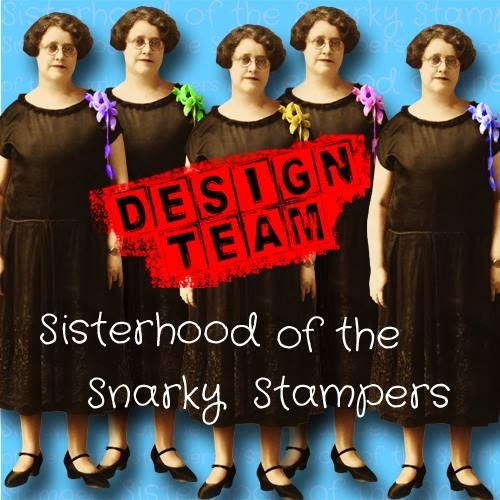 Be sure to visit the SISTERHOOD OF SNARKY STAMPERS BLOG for all the details on this challenge and to see what the sisters have created. 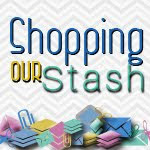 be sure to visit their blogs and show them some crafty love, we do so love your comments!! My card this week isn't particularly snarky, but it sure was fun to make. I used BEATE'S SIDE STEP CARD TUTORIAL which I always have up on my computer screen when I am making one of these cards. I tend to go pretty plain and simple on most of my cards, this time I wanted it to be a bit more over the top. I had a certain young fella in mind (my 11 year old son) when I made this card and he is busy busy busy, so I wanted to use lots of different elements. The silver clips and bling are a bit of an inside joke, I bug him about being easily distracted by shiny things. Most of the supplies used on the card came from this month's SCRAPTURES card kit. Design paper - Carta Bella "Max"
Super fabulous card, I've never tackled a side step card (on my own) Perfect card for an eleven year old. What a great card Your son better enjoy this one! Awesome card. I struggle with decorating this style of card. Clean and simple, this is not. All kinds of awesome, most definitely! I love the fun papers and all the metal and blingy bits! Awesome card! At first glance I didn't understand how your card was folded. Then I realized it was a side step card. I have yet to venture forth to try one of those. I love all the dude elements to this card. So much fun and young man would enjoy this card. This card is just eye candy! I love the arrows, clips, bling and all the fun elements you added! NJ!